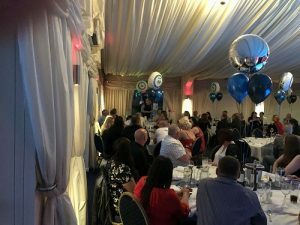 Filon Products this year marks its 60th anniversary of producing GRP and its staff have celebrated in style. 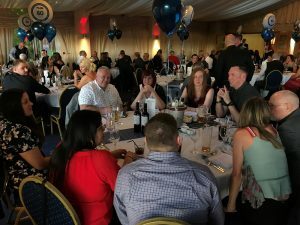 As this year marked 60 years in business for Filon, it was felt fitting to celebrate with the current staff and some of its past members that have made the company a success. 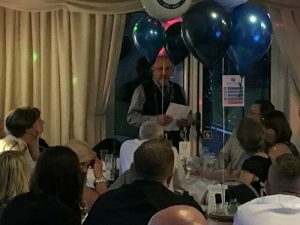 A dinner dance was required. 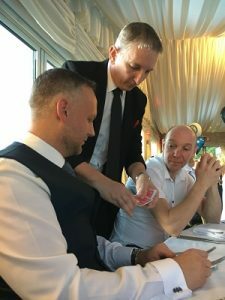 The staff enjoyed a three course meal, were entertained by a magician and then by the Managing Director, Steve Vickers, who having been employed at Filon for nearly 40 years himself, gave a rousing speech. After coffees, the team enjoyed a disco and live band for some dancing. 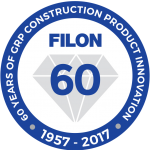 Congratulations to all at Filon and Cheers to the next 60 years!